Nizamabad: Ruling TRS party supporters won a majority of gram panchayats in undivided Nizamabad district. 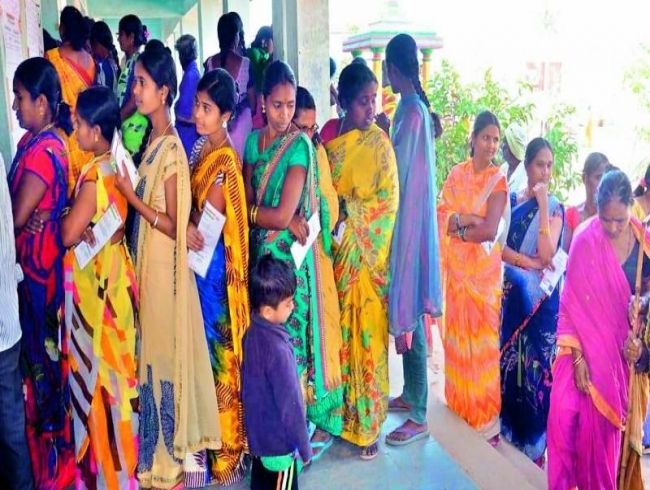 Polling and counting of votes was conducted on Wednesday in Nizamabad district. TRS sarpanches won 148 gram panchayats in Nizamabad and 108 GPs in Kamareddy districts. Opposition Congress backed candidates won 19 gram panchayats in Nizamabad and 28 GPs in Kamareddy district. Interestingly, BJP supporters won in five villages in Nizamabad and four villages in Kamareddy districts. Other candidates won 24 and 23 gram panchayats in Nizamabad and Kamareddy districts respectively. Ironically, although it was the erstwhile ruling party in undivided Nizamabad district, Telugu Desam supporters won merely four gram panchayats in Nizamabad district and no leader won in Kamareddy district. Meanwhile, sarpanches association leaders met MP K. Kavitha in Nizamabad on Wednesday and urged her to conduct an orientation programme for newly-elected sarpanches. They said that they needed awareness on Central government sponsored schemes.